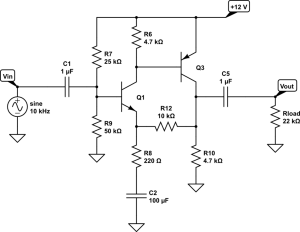 Problem 1—The circuit shown below is an audio amplifier with a slightly unusual topology. 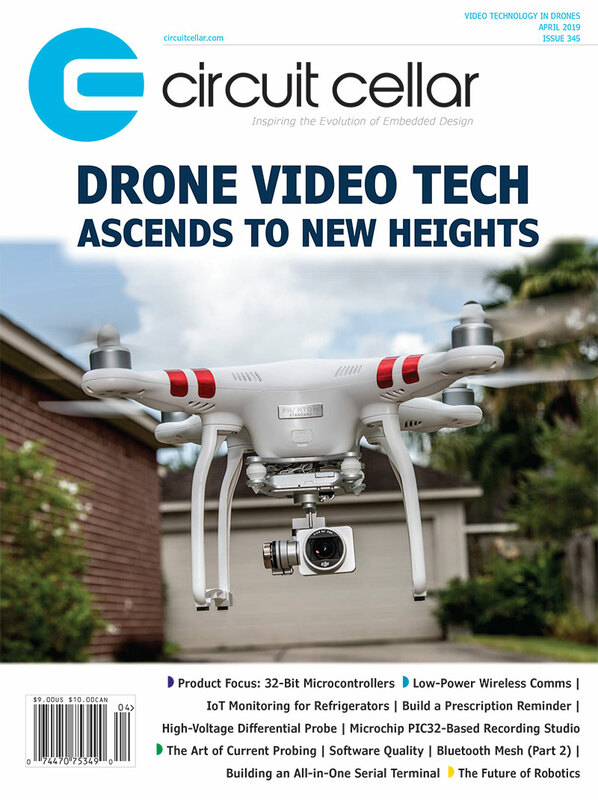 Explain how to analyze its DC operating point. Answer 1—For the DC analysis, start by calculating the Thevenin equivalent of the bias network: 8.0 V and 16.67 kΩ. This sets the emitter of Q1 at about 7.3 V.
Now, consider R6. Since the voltage across it is limited to 0.7 V, it is carrying at most about 0.15 mA. If we assume for the moment that the contribution of Q3’s base is negligible (we’ll verify this shortly), then that same current is flowing through R12, which gives it a voltage drop of 1.5 V, setting the collector voltage of Q3 at about 5.8 V.
This means that R10 is carrying a total current of about 1.23 mA, which means that the remaining current (1.08 mA) is flowing through Q3. If Q3 has a gain of 100, then its base current is about 10.8 µA, which is less than 10% of the R6 current, as surmised. You could iterate through this analysis a few more times to get more exact figures, but that’s what circuit simulators are for. 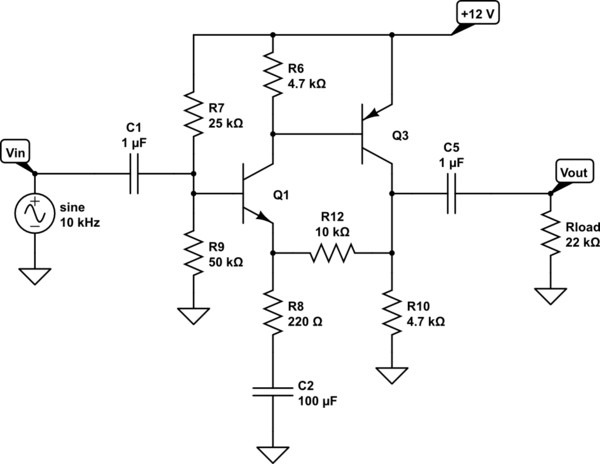 Problem 2—What is the AC gain of the circuit, and what is its lower cutoff frequency? Answer 2—As far as the AC analysis goes, Q1 by itself has a gain that is set by R6 and R8 to about 21, but since Q3 has no emitter resistor, its voltage gain is very large. Therefore, the overall gain of the circuit is almost entirely controlled by the negative feedback (R12 and R8), which makes the gain about 46. C1 working with the impdeance of the bias network has a time constant of 16.67 ms, which corresponds to a corner frequency of 9.5 Hz. C2 working with R8 has a time constant of 22 ms, which corresponds to a corner frequency of 7.2 Hz. C5 working with R10 and Rload has a time constant of 26.7 ms, which corresponds to a corner frequency of 6.0 Hz. The overall circuit response will be dominated by the input network, for a cutoff frequency of about 10 Hz. Problem 3—What is the analog video bandwidth required for a VGA display of 640 × 480 pixels at 60 frames/second? Answer 3—For a good-quality computer video display, where fine vertical lines show the same contrast as fine horizontal lines, the video bandwidth should be able to pass at least the 3rd harmonic of the fastest square wave that appears in the image. The fastest square wave is alternating dark/light pixels, so its fundamental frequency is half the frequency of the dot clock. For VGA at 25.175 MHz, this would be 12.59 MHz. Three times this fundamental frequency is 37.76 MHz. Problem 4—Some radar systems use a “chirped pulse”. What exactly is a chirped pulse, and what are its advantages? Answer 1—The basic problem in radar is to get both adequate power for total range and good timing resolution for range resolution. It is hard to build high-power amplifiers for microwave frequencies. You want to have a lot of energy in each transmitted pulse, but you also want to keep the pulse short. There is a kind of all-pass filter (constant amplitude response) that has the property that it delays different frequency components by different amounts (linear phase response). When given a narrow pulse at its input, it produces a waveform that starts at a high frequency and then ramps down to a low frequency, over a much longer period of time. When done at audio frequencies, the result sounds like the chirp of a bird or insect, which is where the name comes from. This stretched pulse allows the power amplifier to operate at a lower peak power for a longer time in order to get the same total pulse energy. Now, in radar, it doesn’t matter if you don’t compress the pulse again before feeding it to the antenna — the chirped pulse works just as well as the compressed pulse in terms of detecting objects. In fact, you gain additional advantages when the reflections come back. You can amplify the chirped signal in the receiver (getting some of the same advantages as in the transmitter amplifier regarding peak-to-average power). And you can use a “matched filter” (which has the opposite phase characteristic from the transmit filter) to compress the pulse just prior to detection. This filter has the additional advantage of rejecting a lot of potential interference sources as well. The narrow pulses coming out of the receiver filter provide the required time resolution (range resolution). 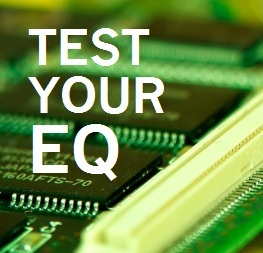 This entry was posted in Test Your EQ (Engineering Quotient) and tagged EQ by Circuit Cellar Staff.